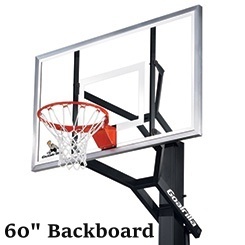 Goalrilla"s In-Ground Basketball Goal Systems are suitable for any outdoor conditions and perfect for your driveway our backyard sports court. 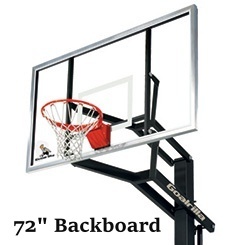 We offer the entire Goalrilla Basketball Goal lineup. 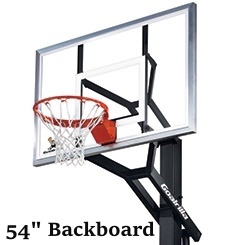 Check out our selection of 54", 60" & 72" backboards!